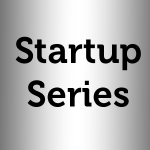 The start up series continues, following from Part1, and Part2! Part three discusses how to prepare your business for the first day of work. I look forward to reading your comments and questions, and I will do my best to respond.